Heartbeat bill passes and only protects white babies? Yesterday was a historic day in that after almost 10 years of trying, the Ohio Heartbeat bill passed the Ohio House and Senate and is headed to Governor Mike Dewine who has promised to sign it into law. The Heartbeat bill says that you cannot kill a baby in the womb if a heartbeat is detected. I was proud to hit my green button and stand for the voiceless in Ohio amongst the loud jeers from protestors all over the statehouse. What you don’t know is that black babies are exempt from the law? Really? Well, if the Democrats had gotten their way yesterday, this would have been true. In fact, they tried to run an amendment that says that African Americans are exempt from this bill. Is that as shocking to you as it is to me? So in other words, black lives don’t matter? As you can imagine, all lives matter to me and I voted down this amendment and thankfully it failed. I have been very blessed in my life to have some very good white, Italian, Irish, and African American friends and their lives are worth as much to me as any other life. All life is sacred to me and a gift from God. I was frankly appalled that a black legislator would run an amendment that basically says, you have to let black babies die, we don’t want ultrasounds, and we don’t want our babies to have protection in the womb. I ask this simple question: whose heartbeat is it? I stand for life, all life from conception to natural death, no matter the race, creed, size, income, or color of one’s skin. 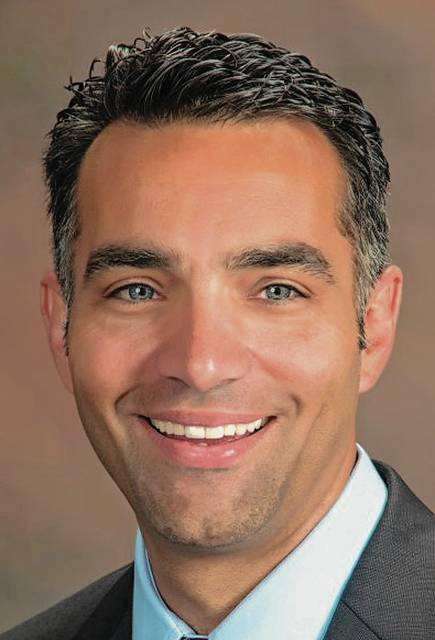 Nino Vitale (R-Urbana) is the state representative for the 85th District.